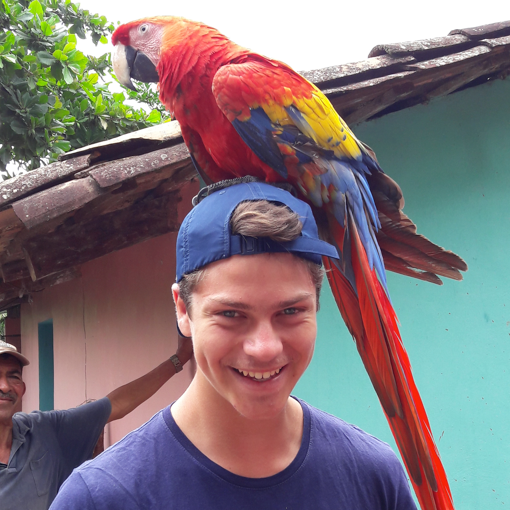 Each quarter, Abroadly awards two $500 scholarships to help travelers like you defray the costs of volunteering, interning, or teaching abroad. And the best part? 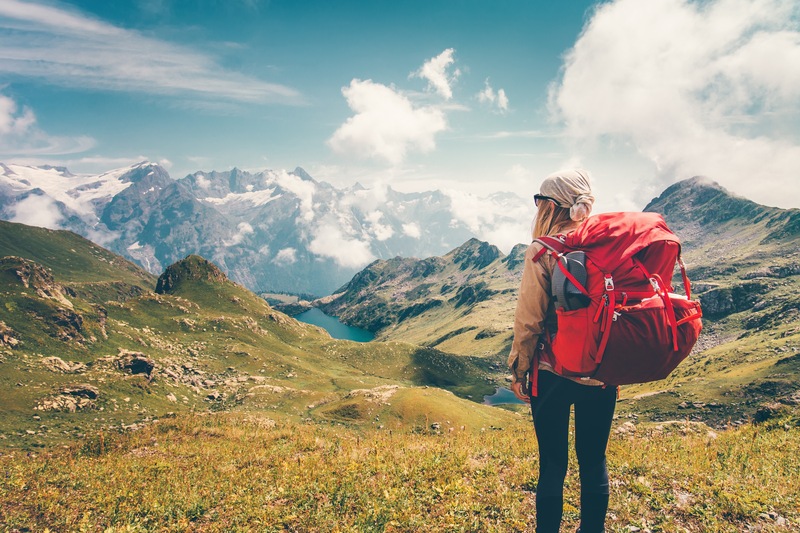 You can use your award for any part of your trip–luggage, clothing and gear, travel insurance–you name it! Our next scholarship deadline is 30 June and winners are notified via email. Start your application today! Search over 100 volunteer, intern, and teach abroad trips on Abroadly to find the perfect one to join. Apply for your trip using our online application. Make sure you check the "Submit Scholarship Essay" box on your application! During each scholarship round, essays are evaluated blindly by a scholarship committee.